High Days on Market Equals a Huge Price Reduction? I was talking with one of my new home builder sales consultants today. 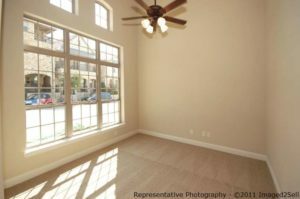 She related how several agents have been in with potential buyers and have commented that since the property has been listed for 120 days the builder should be willing to give the buyer a “huge” discount. 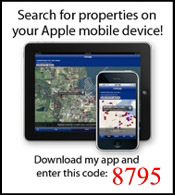 While I don’t really think that even applies to resale listings, it clearly does not apply to new home listings. 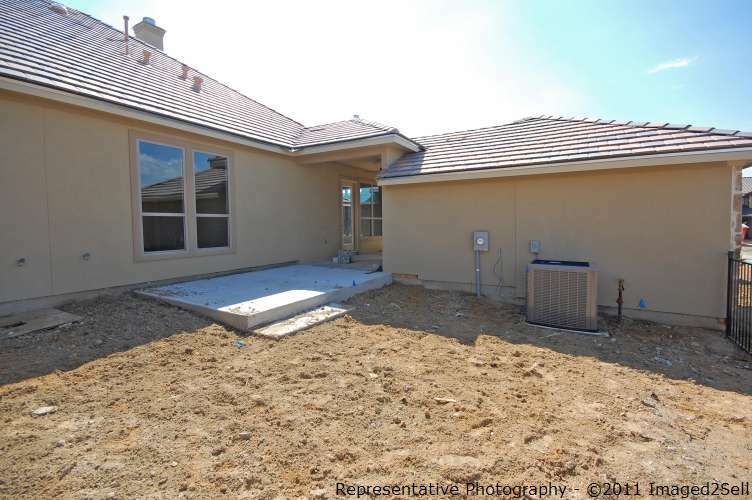 This particular property was listed while it was under construction and will not be completed until January 2012. 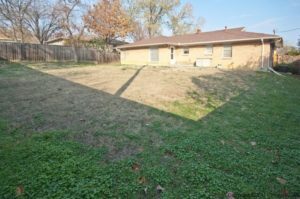 The listing is correct in the MLS and we even have a comment in the property description letting potential buyers know that the property will not be ready until January. “Days on Market” is not a public field within our MLS so it appears that some agents are simply searching by days on market, looking for “deals.” I would hope buyers agents would do a little research before coming out to the new home builder and demanding discounts! My advice is to read the remarks in the MLS and don’t assume that higher days on market means a distressed seller willing to take a loss. 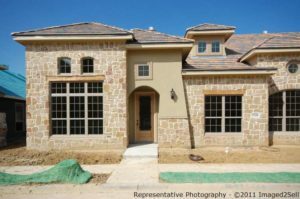 This builder’s homes are selling fine and he rarely has any “spec” homes lying around. 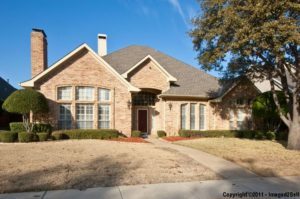 High days on market does not equal a huge price reduction. CB JENI Homes, the builder of The Enclaves at Willow Crest, has announced a price increase on all townhomes effective January 1, 2012. 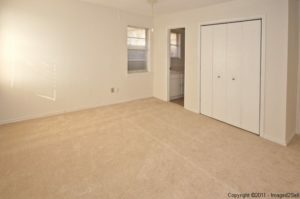 The base price of all floorplans will go up by $3,000. Home currently under contract will not be impacted and any contracts executed prior to January 1st will also receive the old pricing. 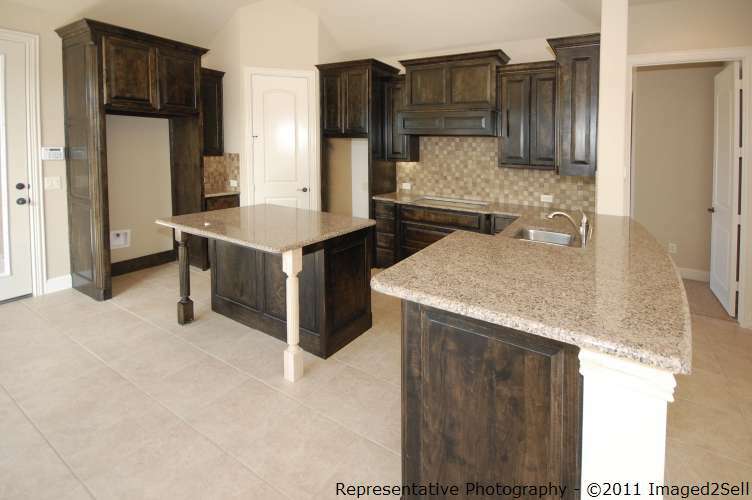 See all Townhomes for Sale in The Enclave at Willow Crest. 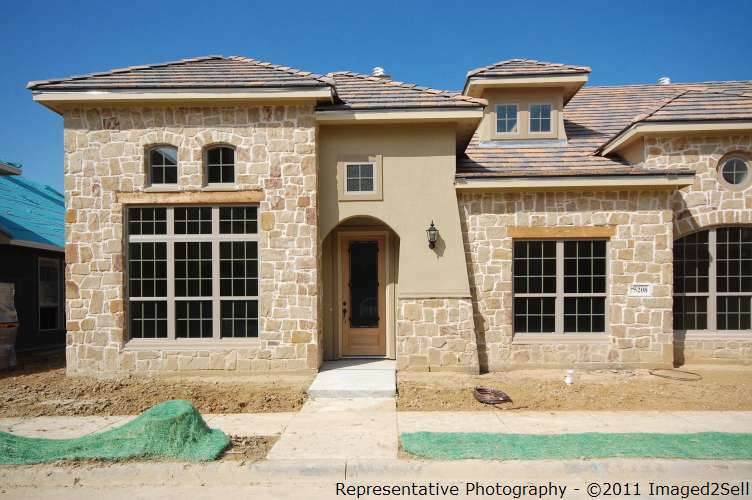 Contact us at 214-227-6626 for more information on builder incentives or to schedule private showings. A rare opportunity! This single-level custom home with pool and spa has 4 bedrooms, 3 bathrooms, 2916 square feet of living space (per tax) and a three-car garage. 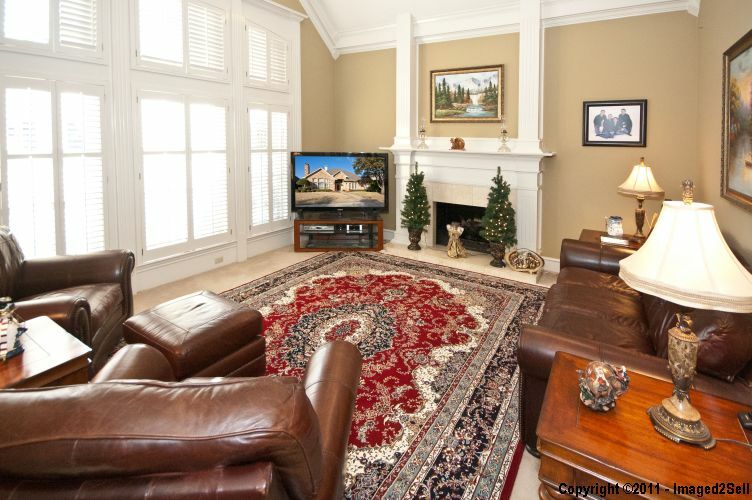 This home sits on a quiet cul-de-sac in sought-after Estates of Forest Creek. Click on photos for larger views. The main living room is light and bright. 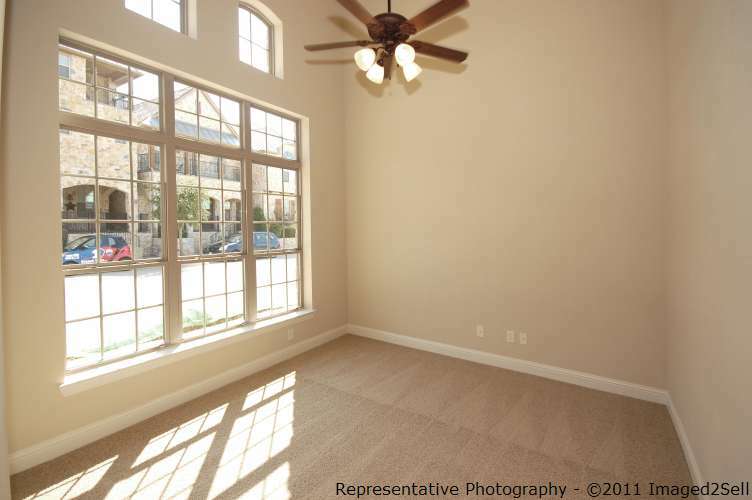 Plantation shutters cover the wall of windows that let in plenty of natural light. The centerpiece of the room is the wood-burning fireplace with gas logs. 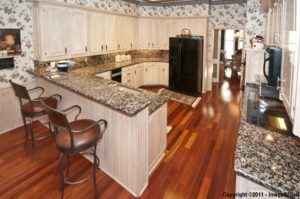 The gourmet kitchen is a cook’s delight. 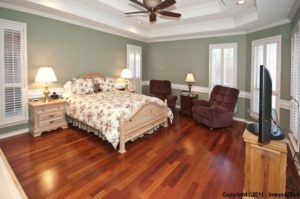 Notice the Brazilian cherry hardwood floors (this flooring continues through most of the main living areas of the home). 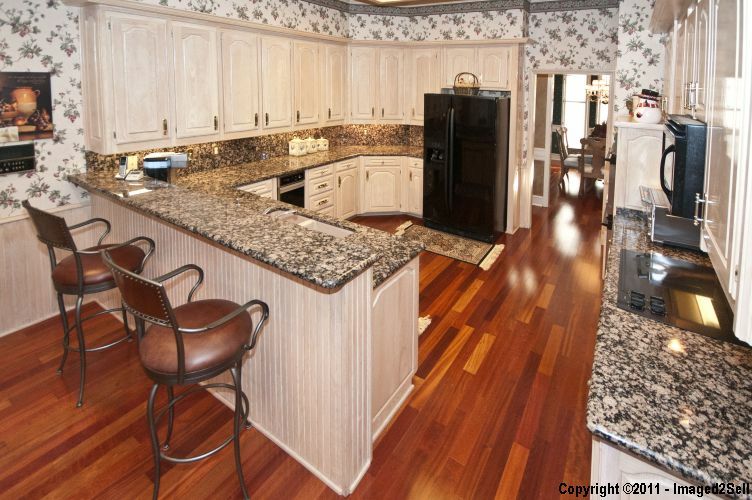 There is plenty of storage space and the granite countertops compliment the custom cabinets. 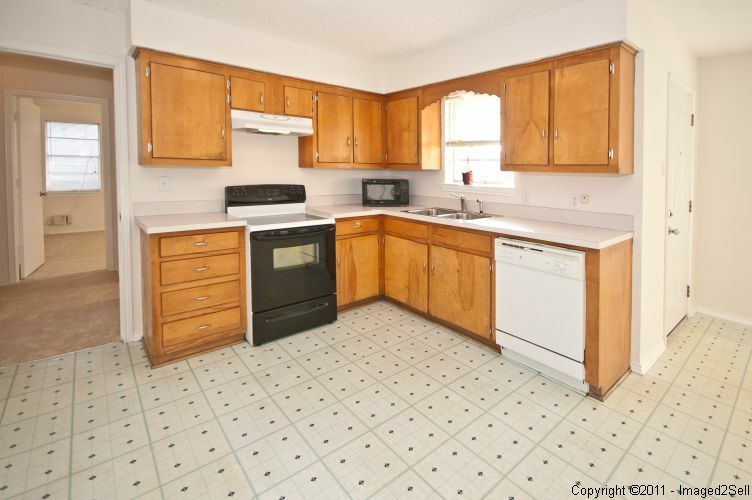 There is a smooth cook top, double ovens, dishwasher, microwave, and a trash compactor. 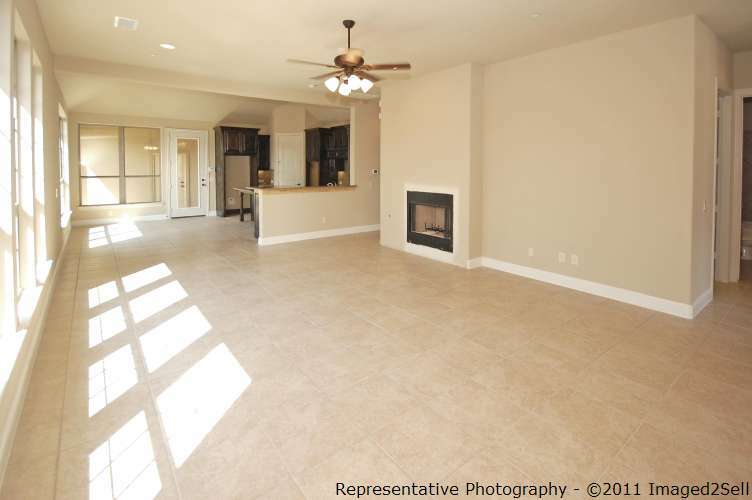 The master suite is located at the back of the home and split away from the secondary bedrooms and the guest suite. The room has Brazilian cherry flooring, plantation shutters, and a double trey ceiling. 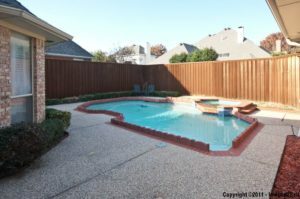 The suite overlooks the backyard pool and there is access to the pool & spa area. 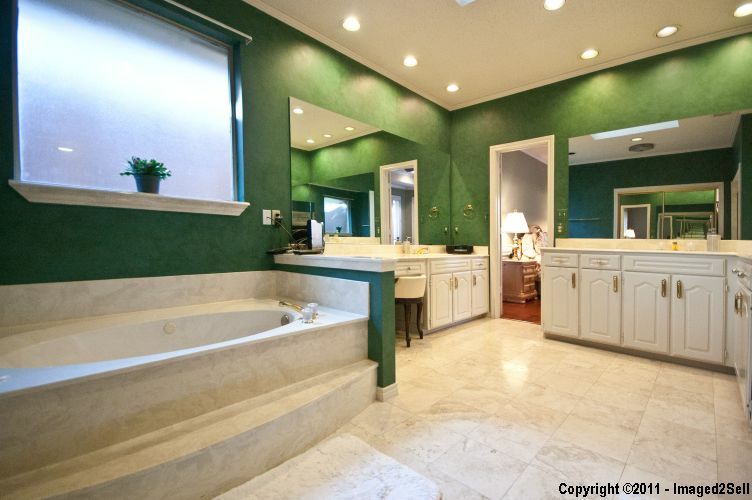 The oversized master bathroom has everything! There are dual vanities, double-sized shower, jetted tub, and a huge walk-in closet. 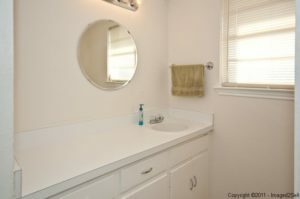 A skylight lets in natural light. Imagine yourself enjoy sunmer afternoons relaxing in the pool or slipping into the spa and letting the swirling water wash away a hard day at work. The covered back patio is perfect for entertaining. Please contact us at 214-227-6626 for more information or to schedule private showings. Wow! 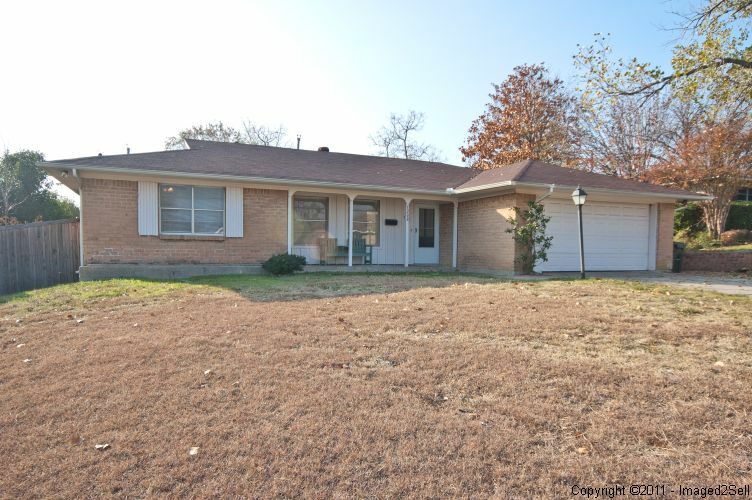 This 3 bedroom, 2 bath Carrollton Texas home has 1418 square feet of living space and sits on a huge lot. 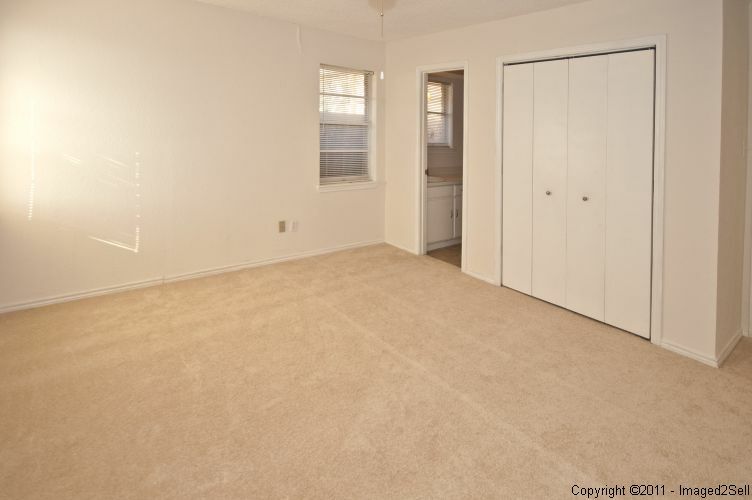 The carpet is brand new (installed in December 2011) and the home has been freshly painted. Click on images for larger views. The clean, bright and open kitchen has lots of cabinet space, an electric range, and recent dishwasher. 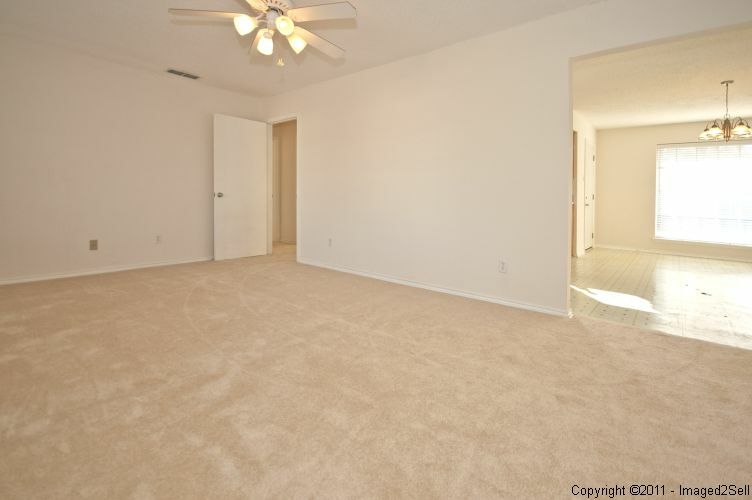 The large living room has plenty of room for larger furniture. 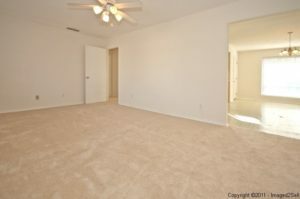 The master bedroom sits in the rear of the home and is split away from the other bedrooms. The main bath services the two secondary bedrooms and guests. 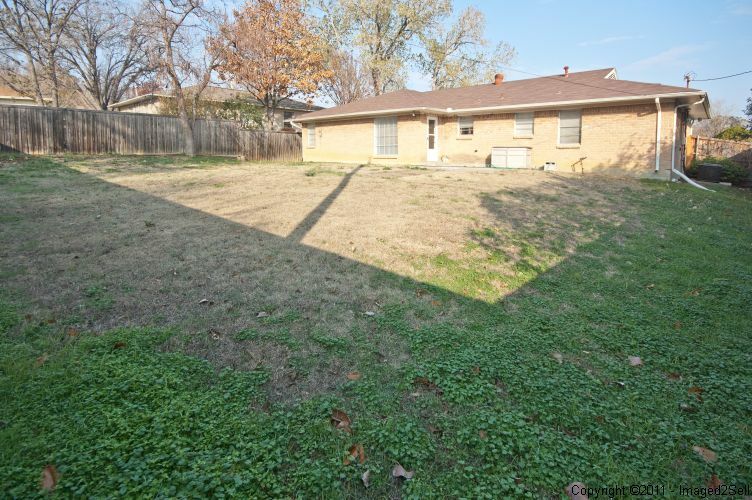 Imagine yourself entertaining on the open patio while your guests enjoy the large fenced backyard. See current status, details, more photos, and pricing. Contact us at 214-227-6626 to schedule showings or for more information on this Carrollton TX home. 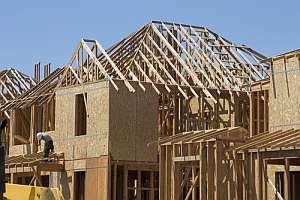 The speculative investors used low downpayments and subprime credit in buying up multiple homes at once, the report says. Their actions attributed to home prices in some areas being inflated, researchers say.